Home→Blog→Machine translation→Will live translation apps make learning a language useless? One of the essential questions that many people ask themselves is whether live translation apps will become the teaching of foreign languages ​​unnecessary? Could the teaching of foreign languages disappear in the coming years due to the continuous growth and progression of machine translation? The fact is that mechanical automatic translation is somehow a mitigating tool for translation, but in no case can it substitute a perfect replacement for the human factor. All who are interested in and have an affinity for learning foreign languages ​​can plan for their future profession to be translation work. The machines may have partially replaced the human factor in translation but will never replace people when it comes to teaching a foreign language. Surely you’ve had personal experience in translation with Google Translate or another application that did not provide a completely correct translation of the text you wanted to translate. 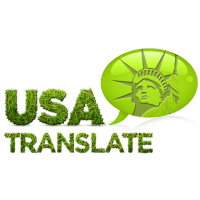 This type of translation can be used to translate a word or a phrase, but when it comes to translating whole sentences, the translation is riddled with many mistakes. For example, type in Google Translate a phrase and translate it from your language into English, then the same phrase from English translate it to some other third language and at the end again ask for English translation, you will notice that there is an absolute mismatch of the meaning of the whole phrase. This is one reason that makes Google Translate imperfect. Auxiliary machinery through translation tools perform translation of words inferior to their terms. Thus the translation can lose all sense in machine translated text. No one else while translating, can bring a better concept of content than the human factor. Machines do not resonate at all and hence wrong sense of translation arises and can be turned into sarcastic or insulting language. At this time there is nothing to replace professional translation services. The same goes for text that includes words that represent idiom or slang of a language, automatic translators usually do not translate these words in the kind of context you are using them in. For example, a word “cool” in the sense used as a trait or behavior, in an automatic translation can translate as “cold”. It sounds very easy and simple, just type a word and instantly get a translation via your application for translation. But what happens in situations when you lose internet connection or at the moment when your translation is very much required you have no internet connection? In these cases, machine translation can become inconvenient and unusable. 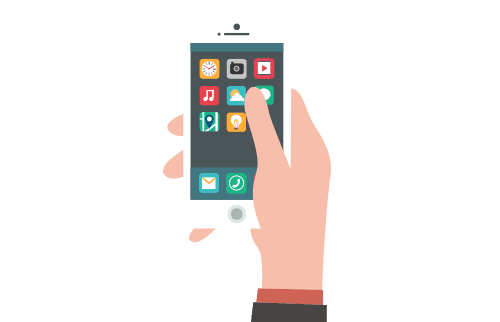 When translating through live translation apps it is impossible to maintain normal communication because you first need to write a sentence then once you get the translation of the same, you can tell it in another language. This loses effective communication with your client. In such cases, it is almost impossible to communicate. Therefore ​​there is still place in our society for the teaching of foreign languages as an opportunity that helps effective communication between people speaking different languages. Machine translation for its imperfection will certainly help to realize the meaning of the text, but never to master its context, accuracy and adaptation as in translation by a person who has studied that language by learning foreign languages.